US/Washington: The Burton Corporation, a Burlington, Vermont establishment. 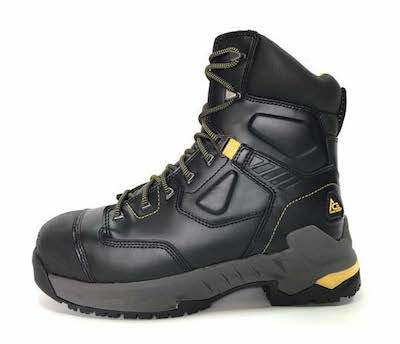 recalls an estimated 4,800 Snowboard Boots due to suspected sudden and unintentional binding release and consequential risk of falls and laceration damage, all serious health hazards. The US Consumer Product Safety Commission (“CPSC”) reports this recall involves certain Step On Snowboard Boots from the winter 2017-2019 seasons. US/Washington & Canada/Ottawa: Deuter USA, a Longmont, Colorado establishment, recalls an estimated 27,000 of Ortovox branded Avalanche Transceivers due to suspected software malfunction and consequential risk of operational failure, inability to transmit location of lost and/or injured explorers, delays in search and rescue operations and worsening of dangerous and/or life-threatening situations, all serious health and safety hazards. 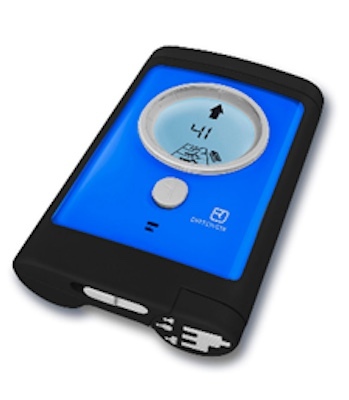 The US Consumer Product Safety Commission (“CPSC”) reports this recall involves certain Ortovox branded Avalanche Transceivers, specifically Model numbers 1137000006 (shown above and sold in a black/blue color scheme), Model number 1137000001 (sold in a black/black color scheme) and Model number 1137000002 (sold in a neon green color scheme). Australia/Canberra: Lithgow Arms, a Lithgow, New South Wales establishment, recalls certain batch/lots of LA102 .223 calibre CrossOver Rifles due to suspected barrel cracking and consequential risk of flashback injury due to escaping gas during weapons firing, all serious health and safety hazards.